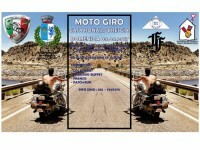 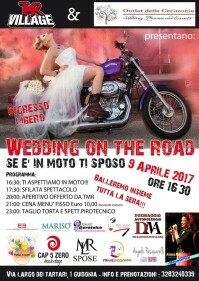 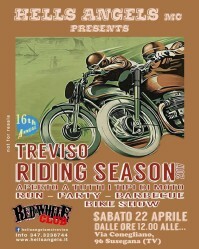 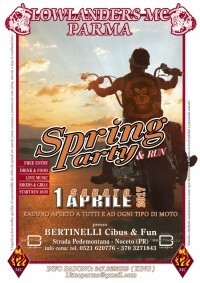 WEDDING ON THE ROAD...SE E' IN MOTO TI SPOSO! 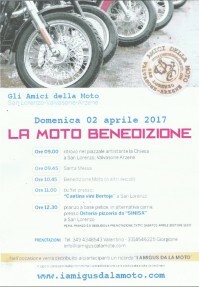 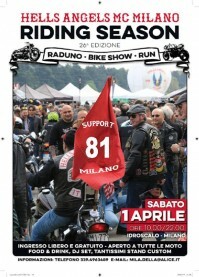 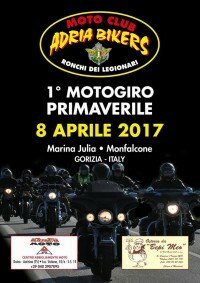 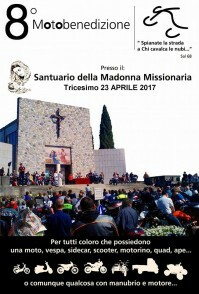 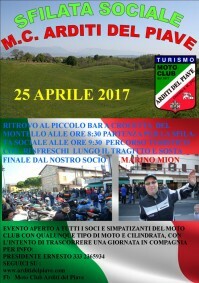 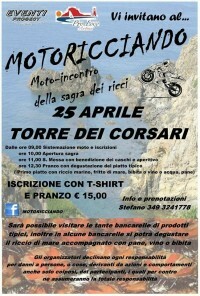 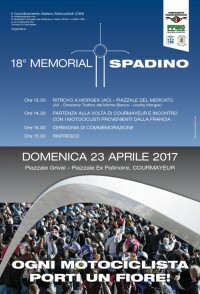 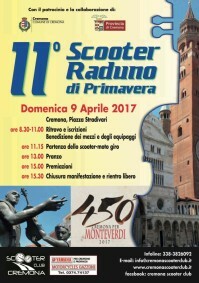 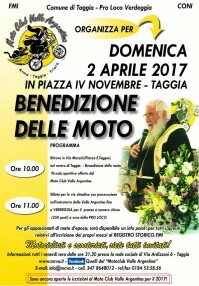 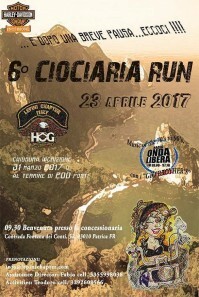 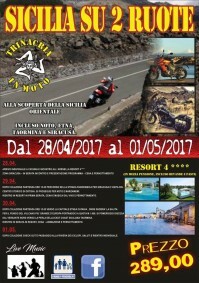 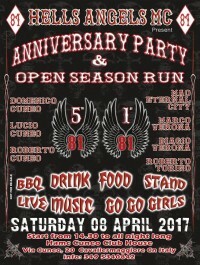 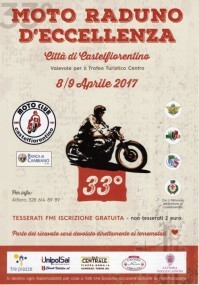 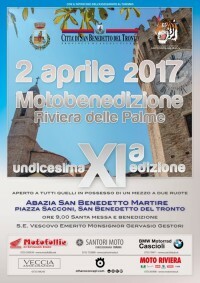 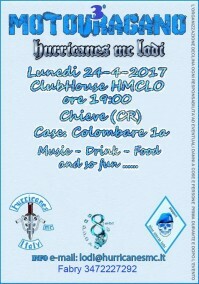 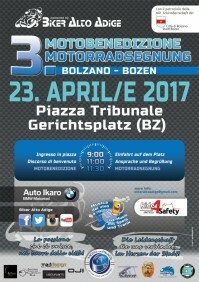 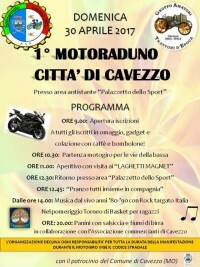 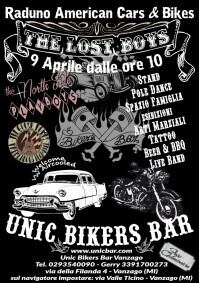 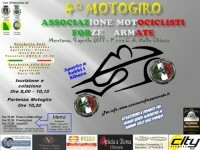 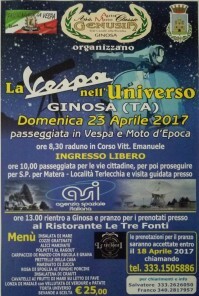 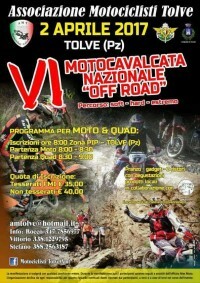 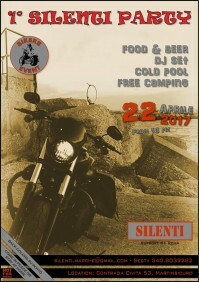 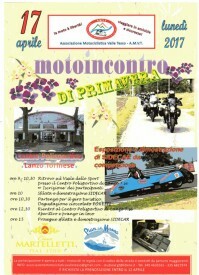 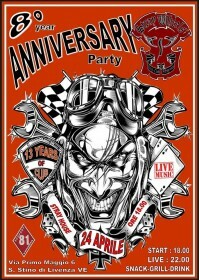 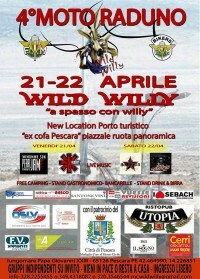 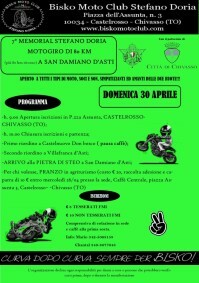 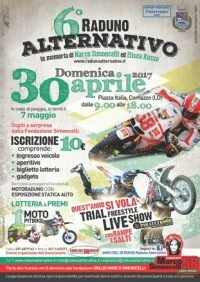 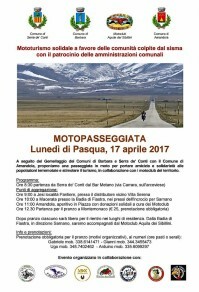 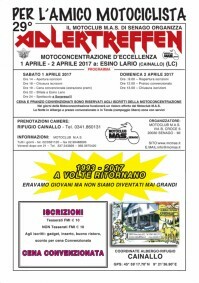 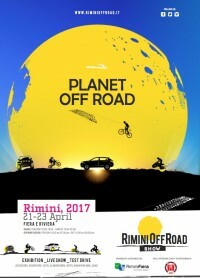 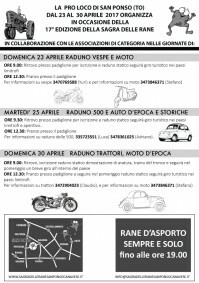 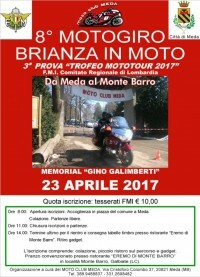 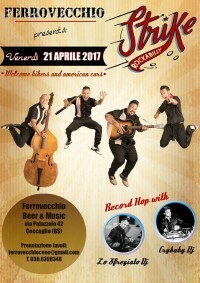 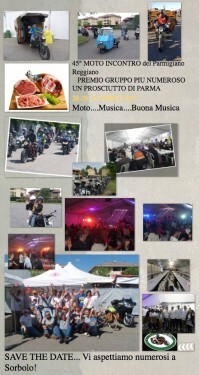 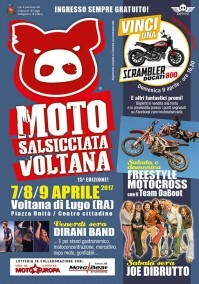 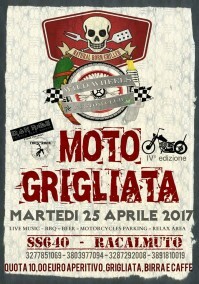 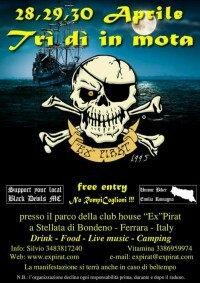 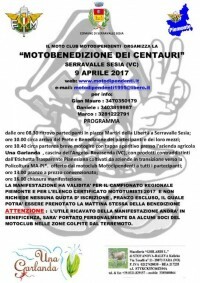 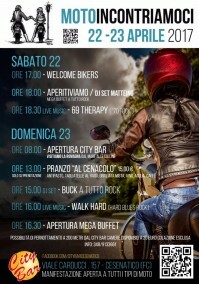 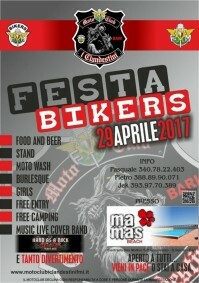 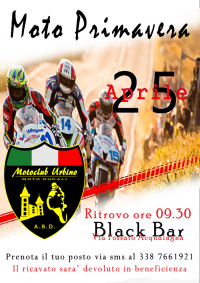 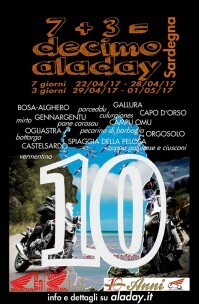 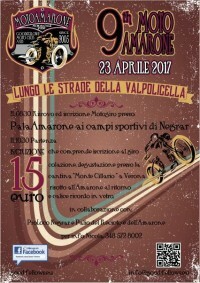 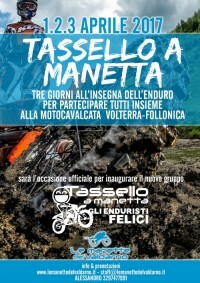 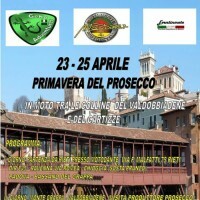 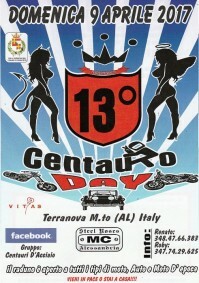 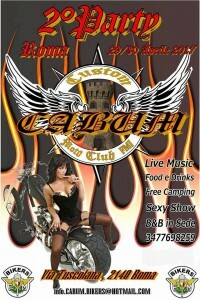 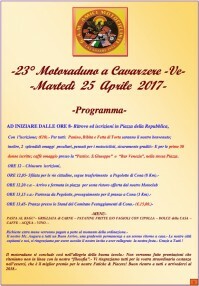 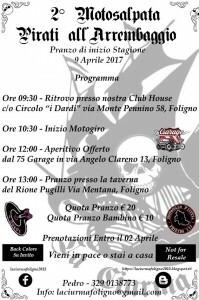 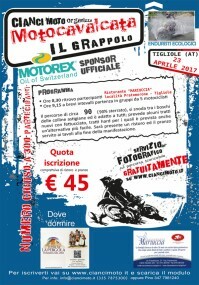 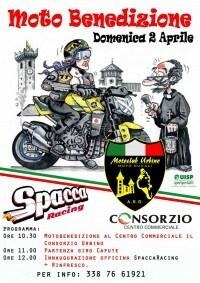 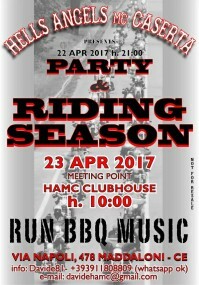 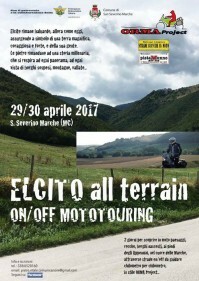 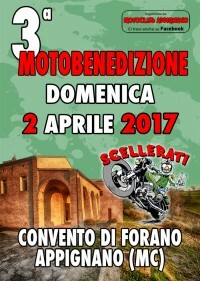 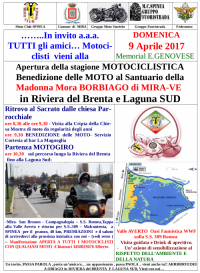 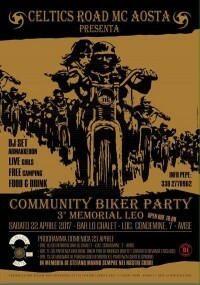 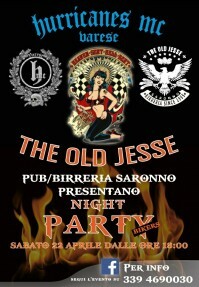 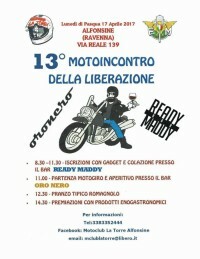 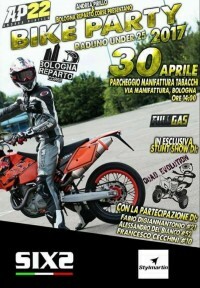 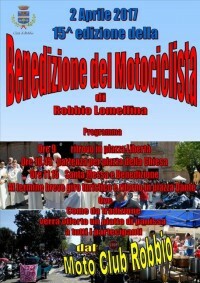 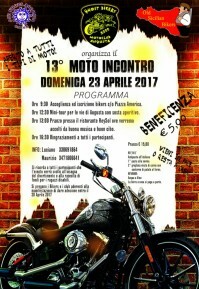 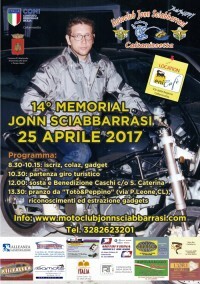 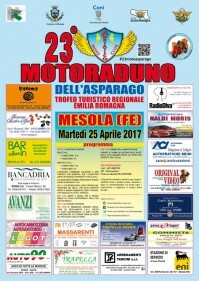 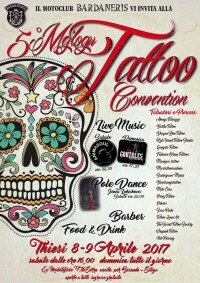 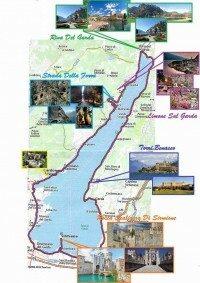 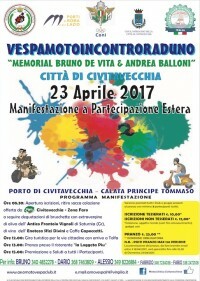 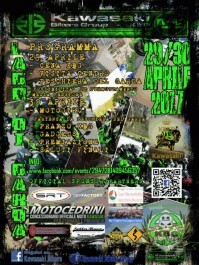 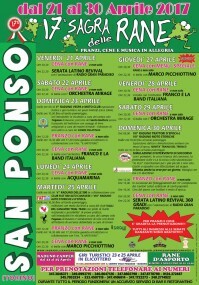 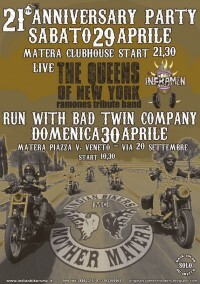 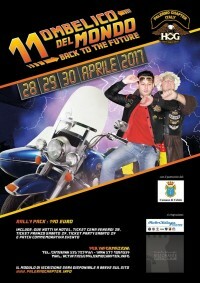 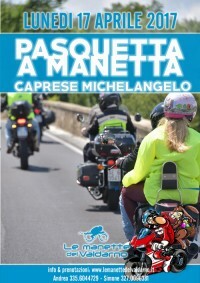 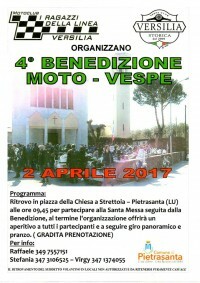 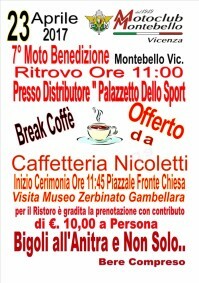 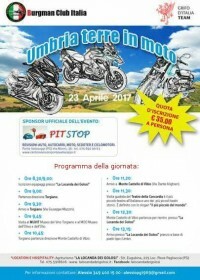 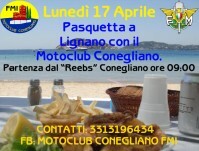 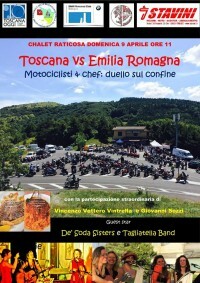 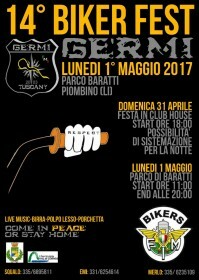 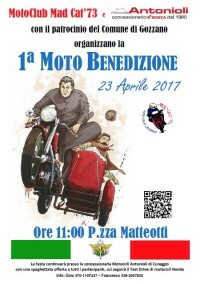 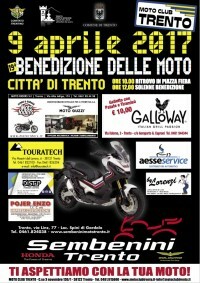 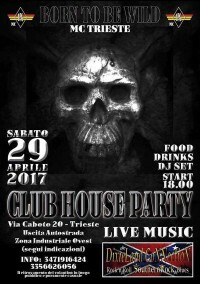 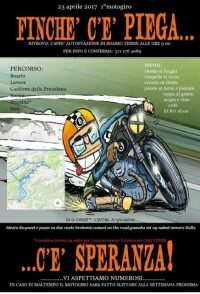 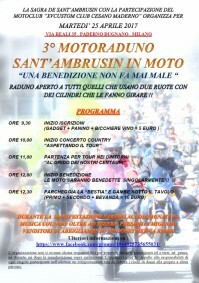 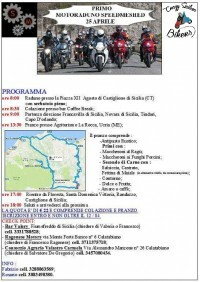 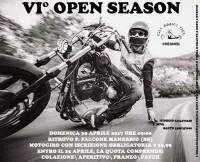 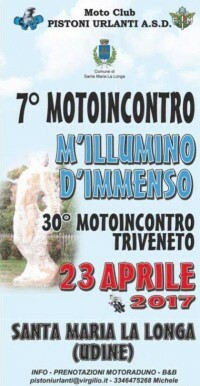 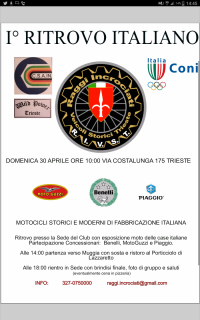 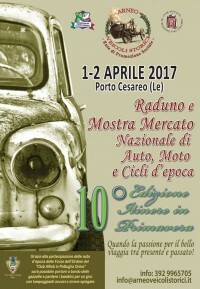 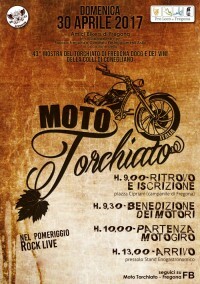 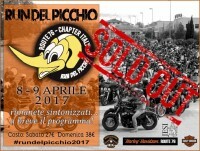 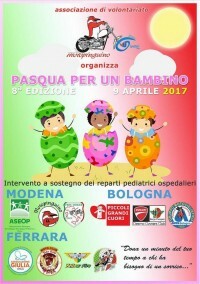 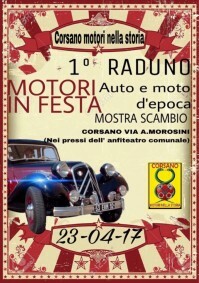 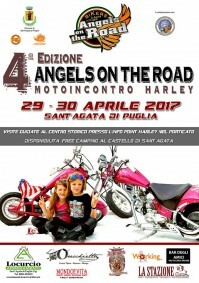 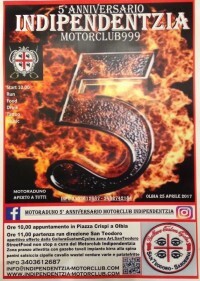 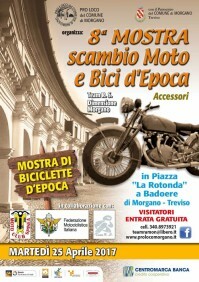 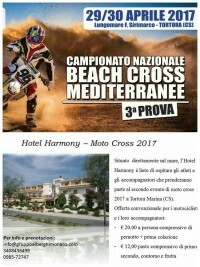 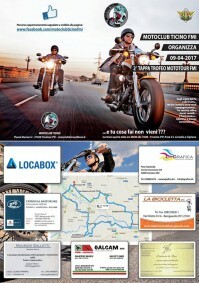 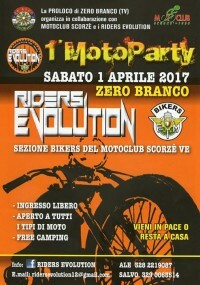 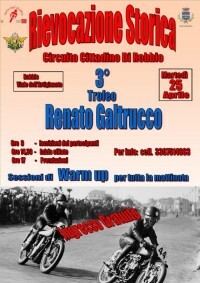 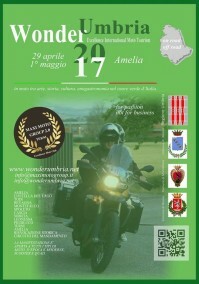 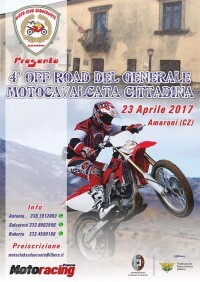 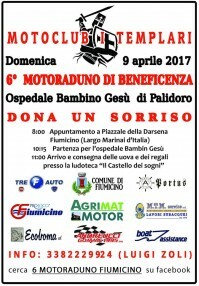 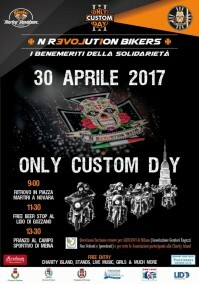 3° MOTOINCONTRO "DUE RUOTE DI... 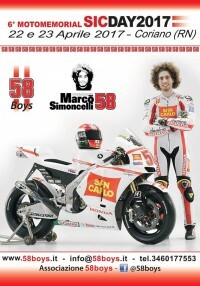 MARCA!"